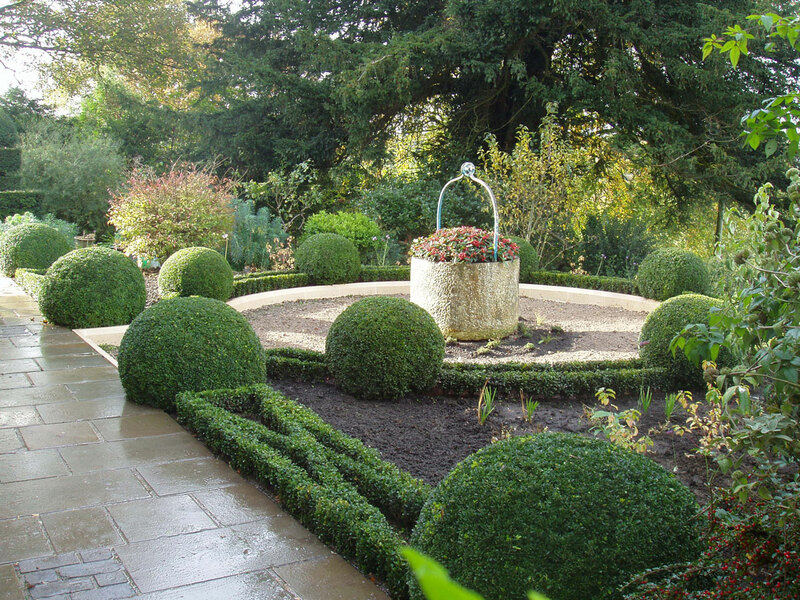 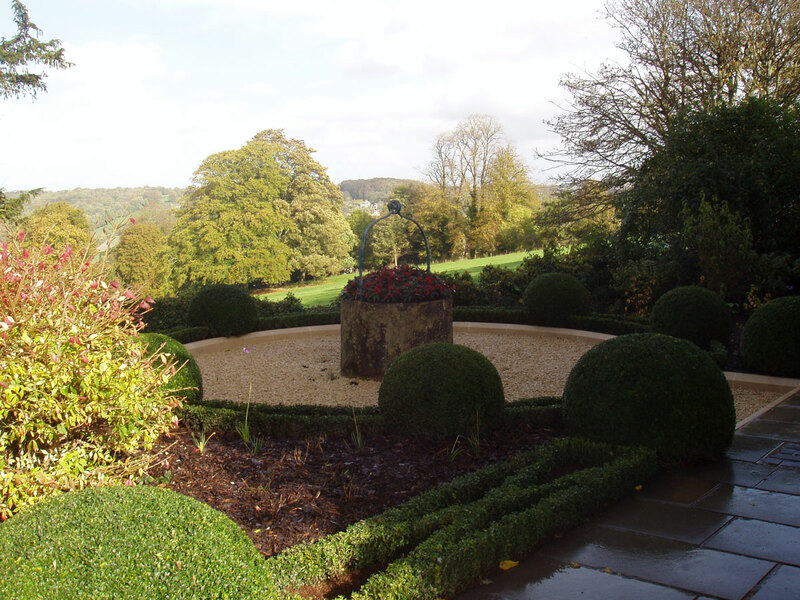 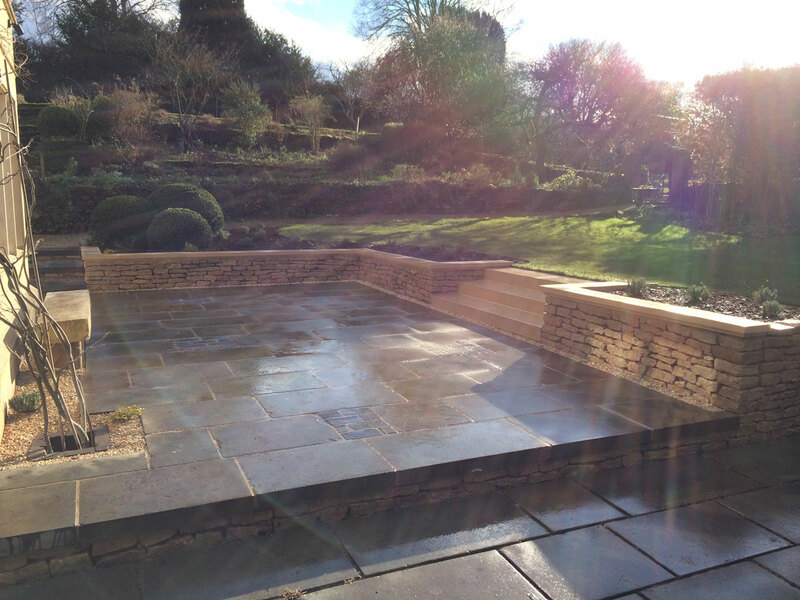 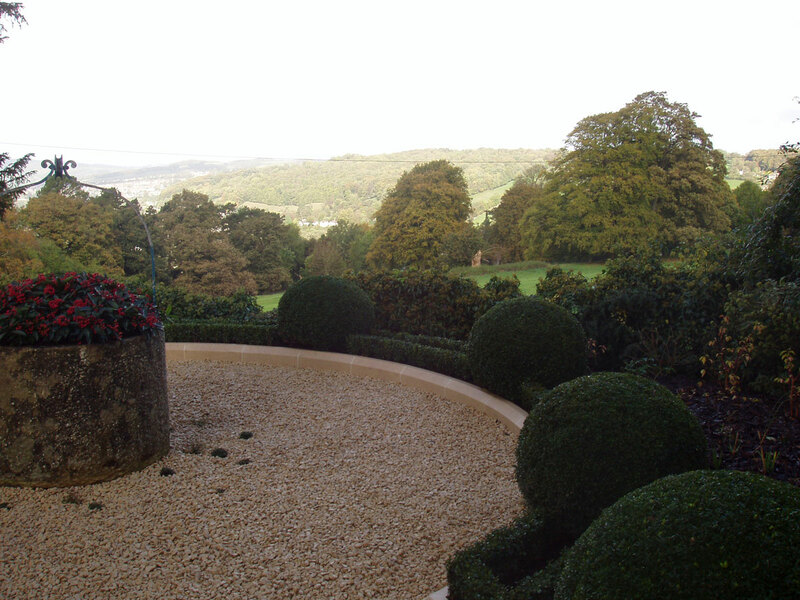 Sienna Earth was commissioned to design and build various sections of this Cotswolds garden surrounding a breathtaking stone home perched overlooking a rolling valley commanding some of the counties finest views. 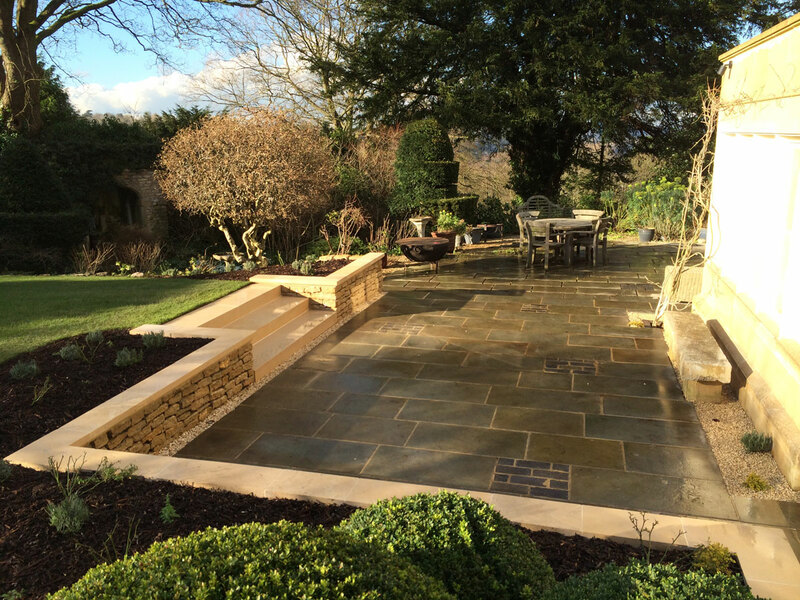 Working with locally quarried stone to harmonise the garden and it's connection with the home. 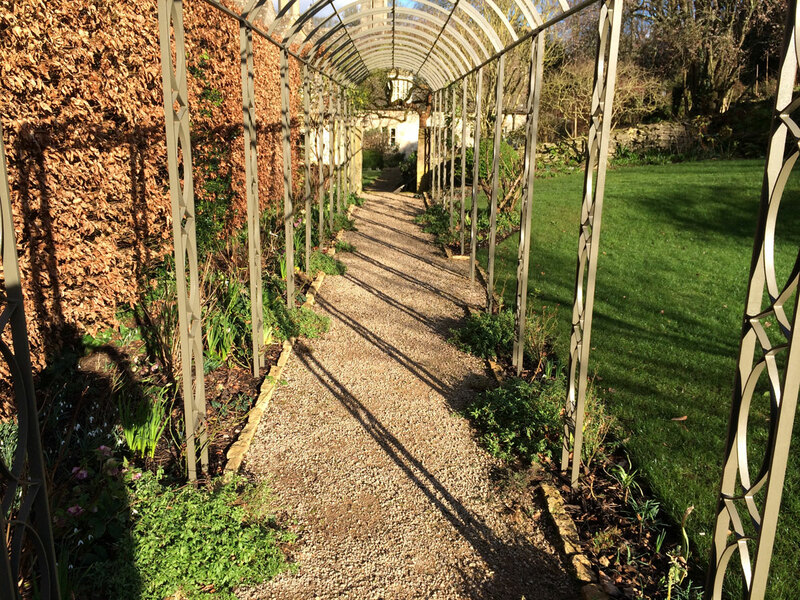 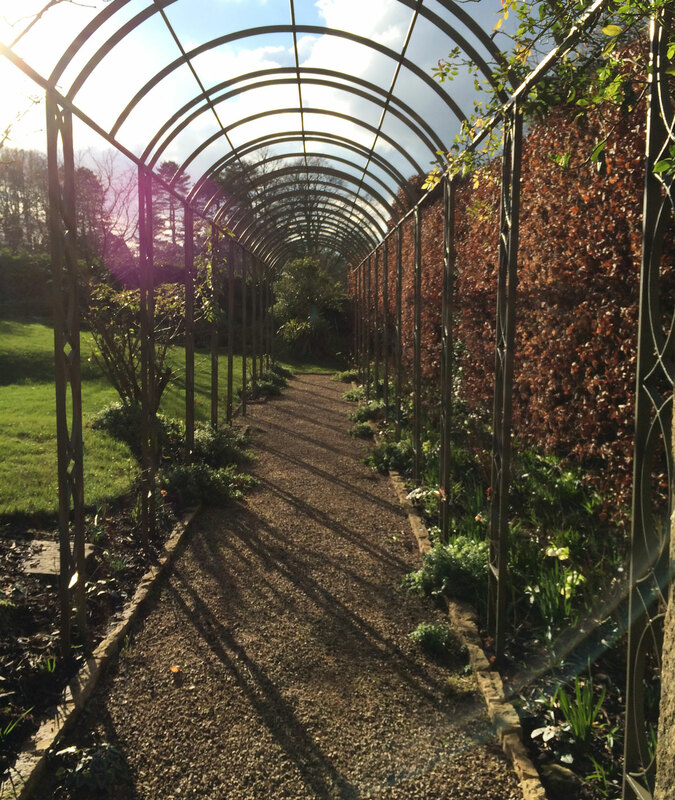 A talented blacksmith created a detailed and bespoke pergola to frame the new rose walk. 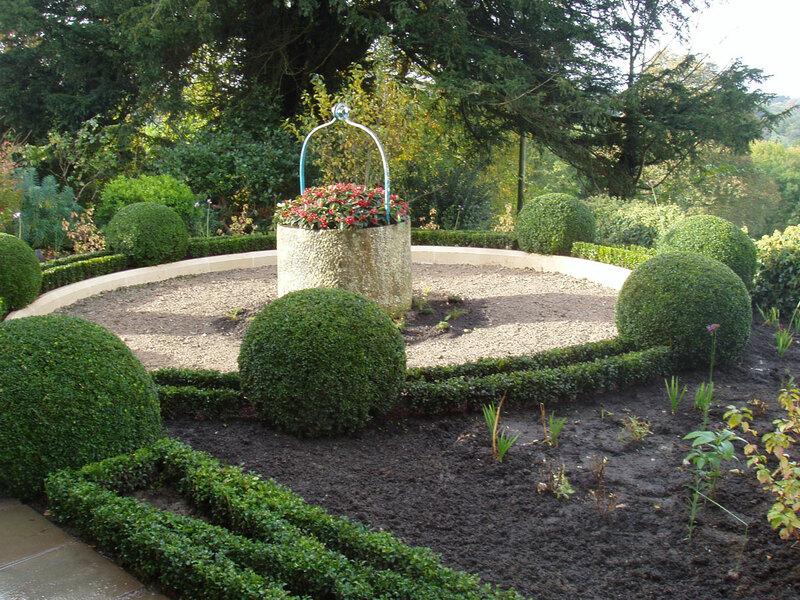 Planting schemes were implemented to soften the new materials.